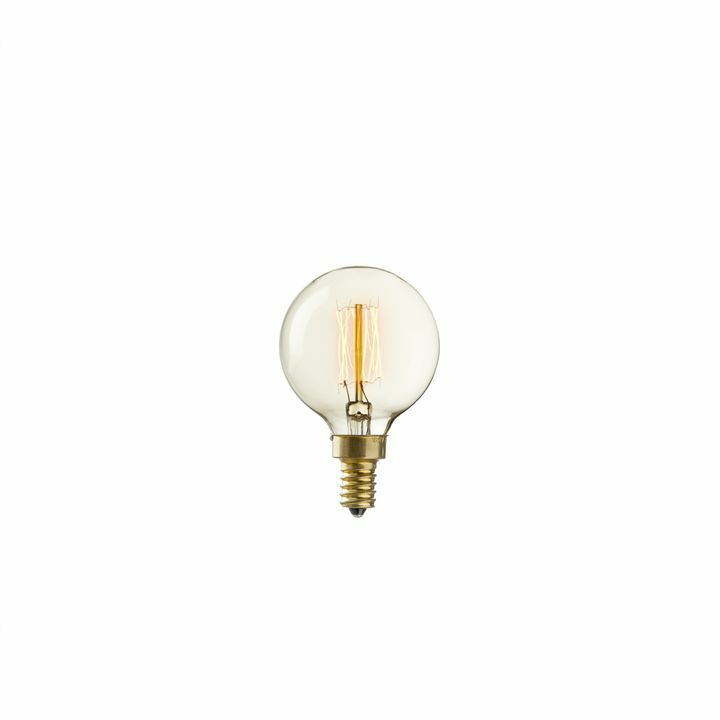 There are only 673 available of the Bushwick ST18 Vintage Bulbs, 40W (E26) - Set of 4. Your selected quantity has been adjusted. 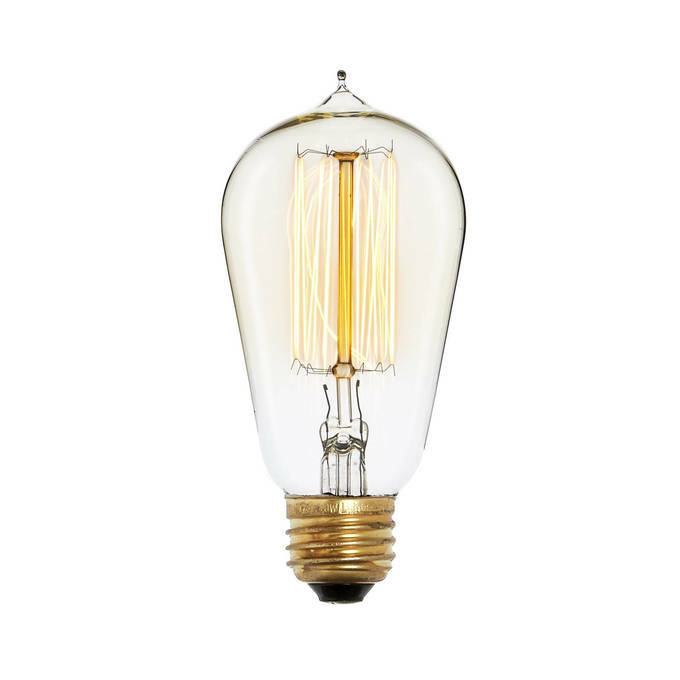 Inspired by turn of the century industrial lighting and Thomas Edison’s earliest electrical accomplishments, our Bushwick Bulb Set features four straight-edged glass and brass bulbs with hand-woven tungsten filaments in a “squirrel cage” formation. 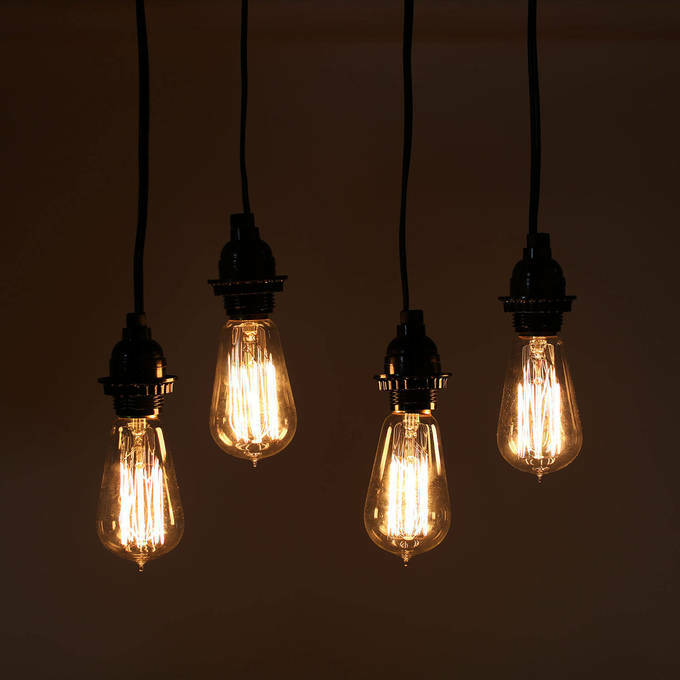 They're perfect for my 150-year old, landmark house! Better than I expected! Amazing look..!! 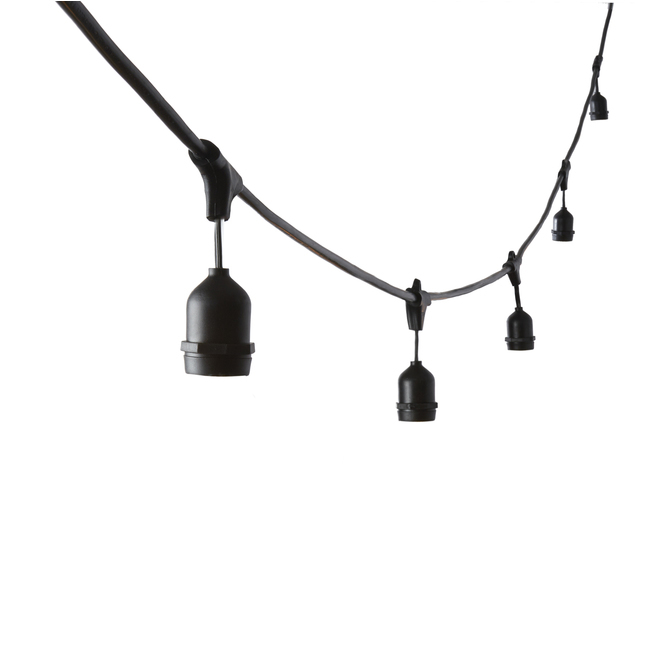 Have used them in an outdoor string light setup...they look amazing and create a nice ambiance to my outdoor space! Great burning time. Have used all summer and now into winter burning several hours every night. Awesome product!! 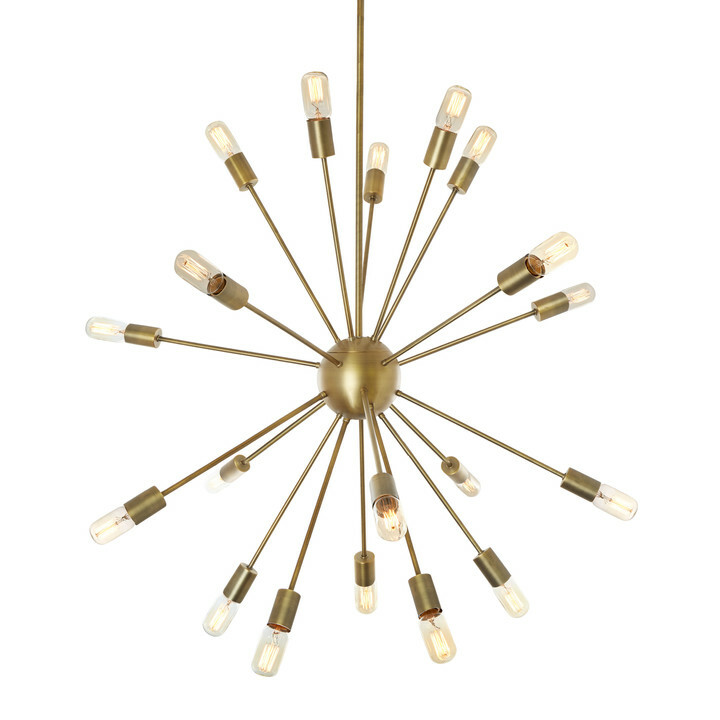 I bought these bulbs to go in my new Sputnik style chandelier and they look absolutely perfect. 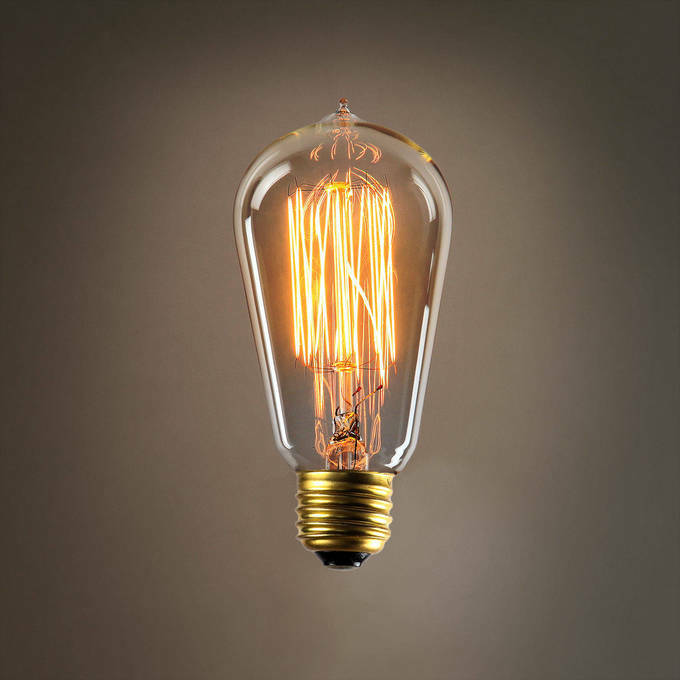 I was honestly worried the pointed tip at the top would look a bit odd or bother me, but this bulb looks fantastic and very expensive. Will be purchasing these again. Want it? They got it! 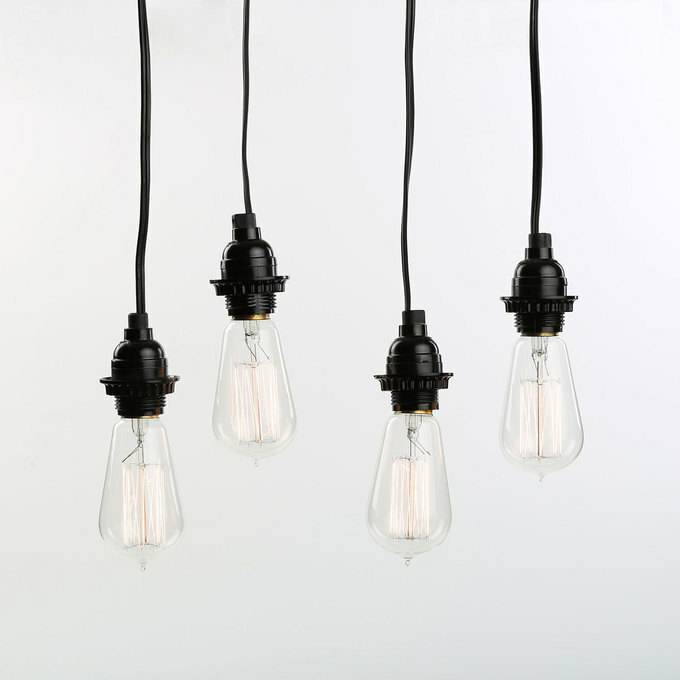 These lights are low wattage but give us exactly what we were looking for at the best price anywhere. I like the way these bulbs look in a hanging fixture. They have good lighting and are just a nice look. 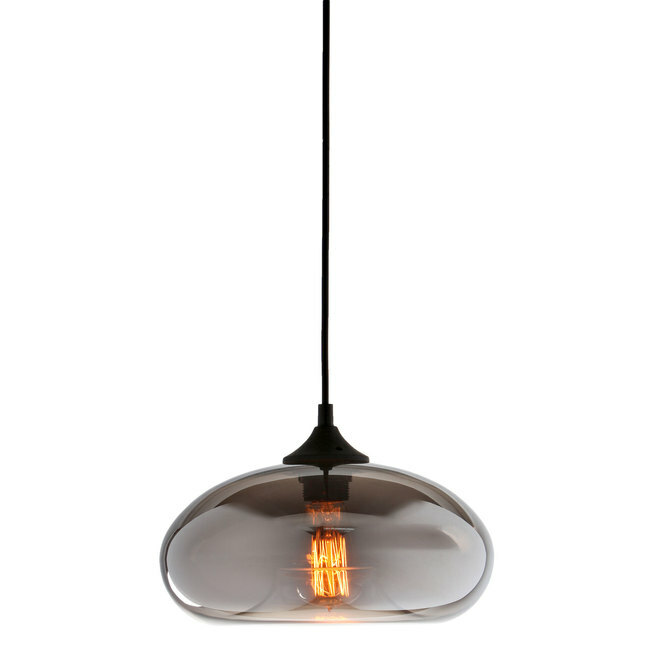 Awesome product, the vintage look I was going for! Can these be used during the winter in Boston? 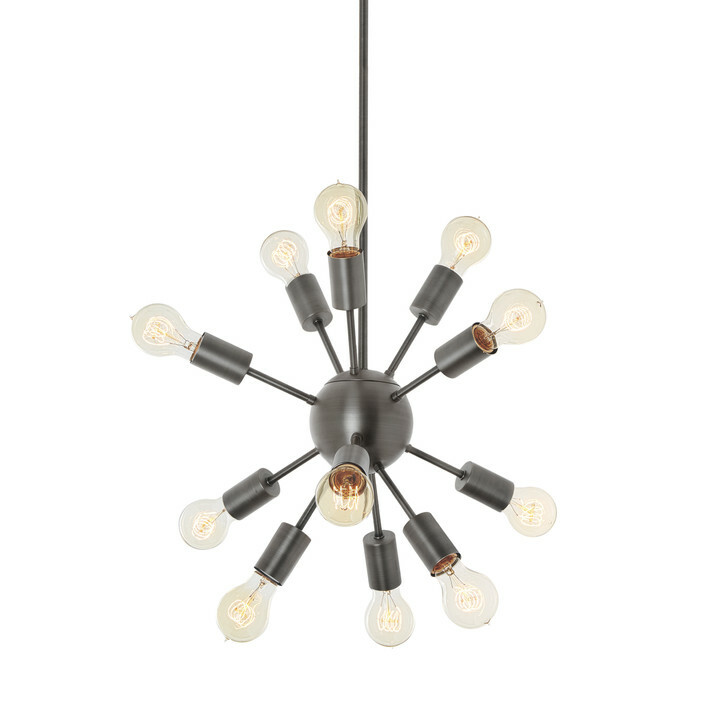 The Bushwick ST18 Vintage Bulbs could be used during the winter if attached to our Heavy Duty Stringer. 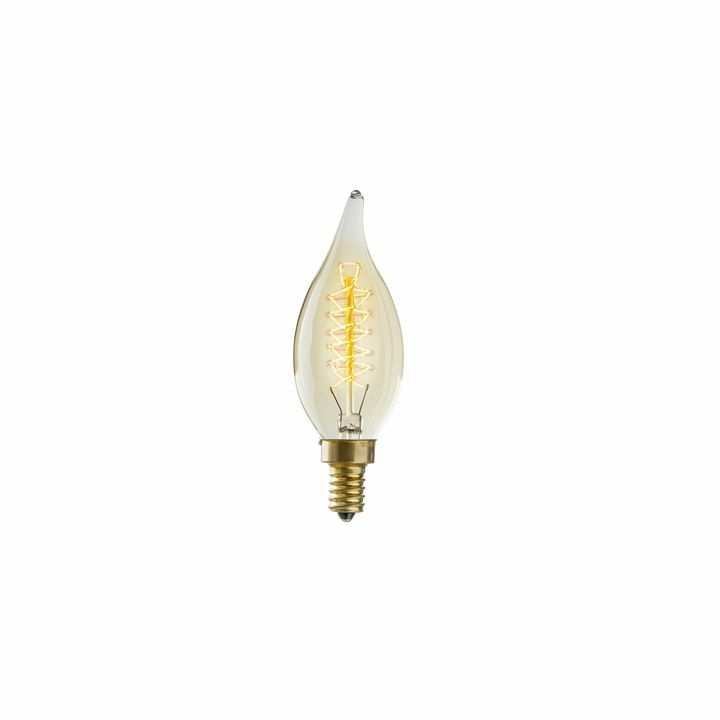 Do you have any neat bulbs like this that do not give off yellow light? Hello! 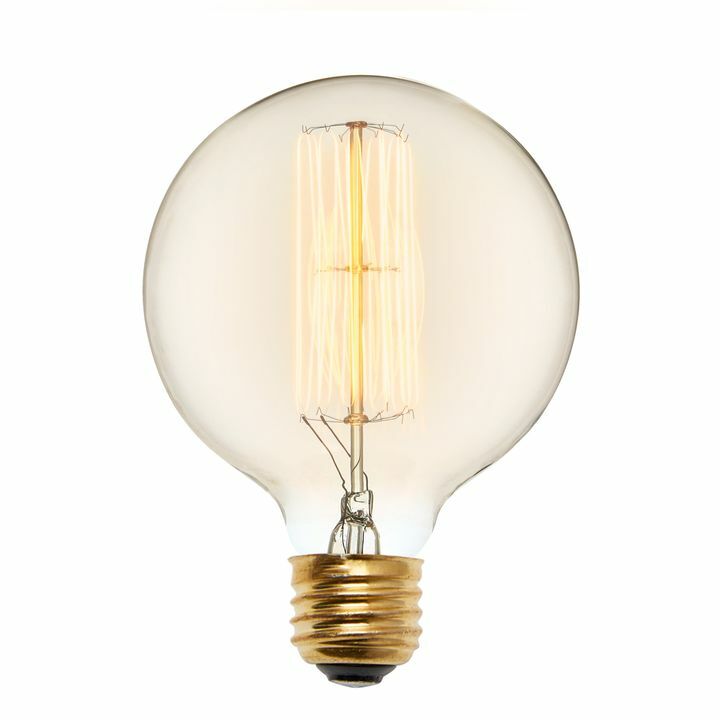 Do you sell the pictured cords that fit the product: Bushwick ST18 Vintage Edison Bulbs, 40W (E26) - Set of 4? Thank you! 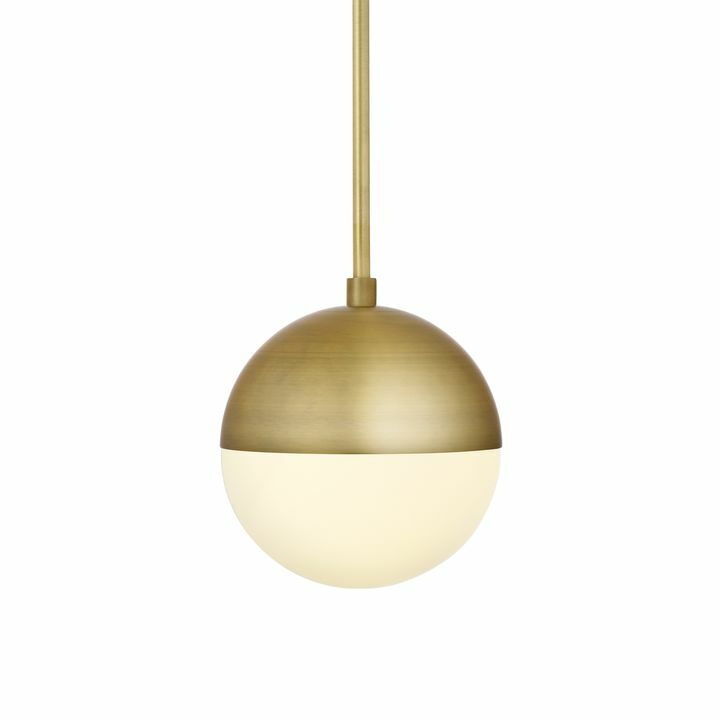 Hi there, We do have a few in stock. 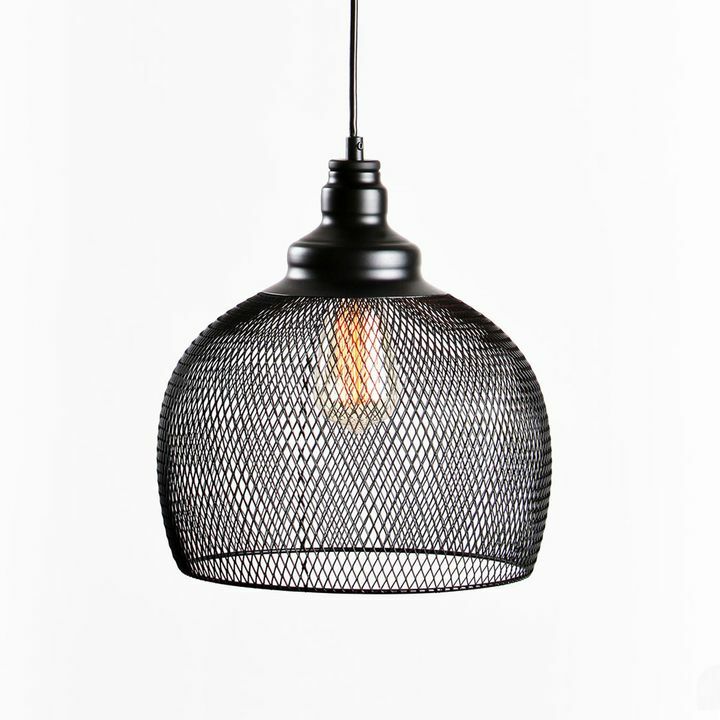 To place a special order, please contact us at 1-866-490-9358 and reference that you would like the black version of item: 04009. All the best.